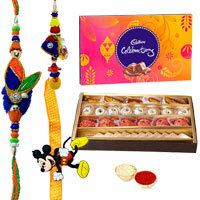 Give a stunning surprise to your brother with Online Delivery of Rakhi Gifts to Cochin. 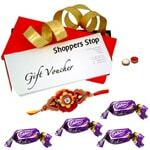 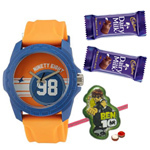 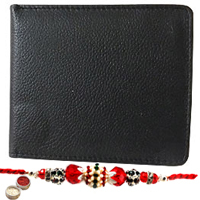 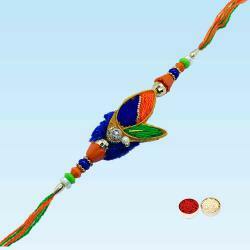 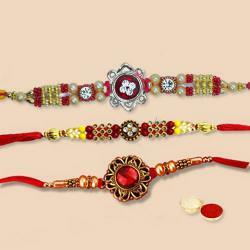 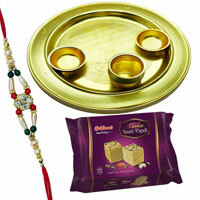 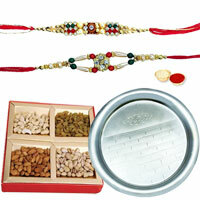 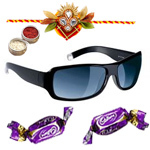 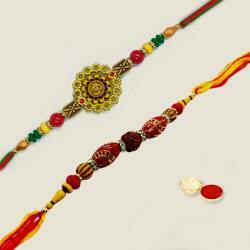 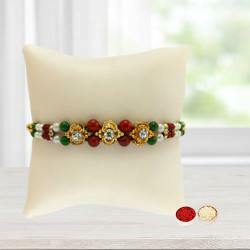 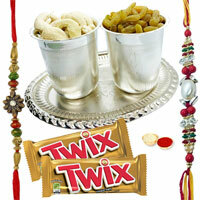 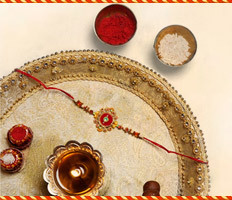 Our E-shop provides Same Day Delivery of Rakhi Gifts for Brother in Cochin with No Delivery Charges. 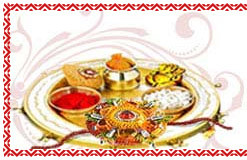 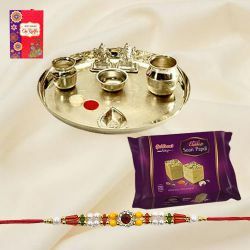 Explore from our Online Catalogue of Quality Guaranteed Rakhi Gifts such as Puja Thali with Rakhi or Rakhi with Sweets for your beloved Brother on the occasion of Raksha Bandhan. 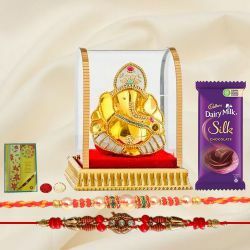 Our 24x7 Customer Support is glad to provide Timely Delivery of Rakhi Gifts to major parts of Cochin such as Amaravathy, Moolampilly, Kangarapadi, Thamaraparambu, Pallippuram, Kothamangalam, Ernakulam, Poonithura, Vadavukode, Mather Nagar and so on. 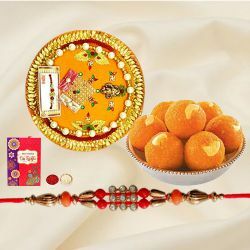 With the help of our Website Portal, Sending Rakhi Gifts to Cochin for the occasion of Raksha Bandhan is always a joyous experience. 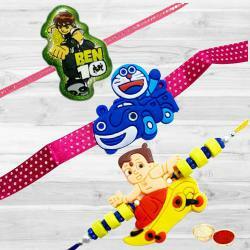 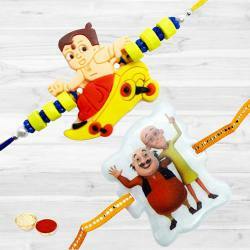 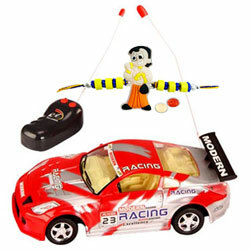 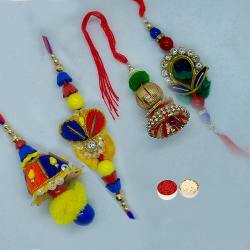 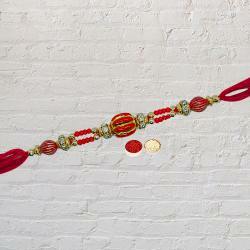 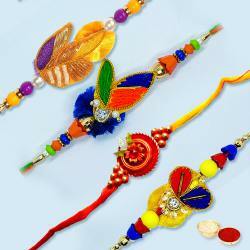 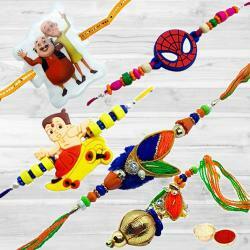 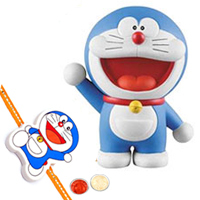 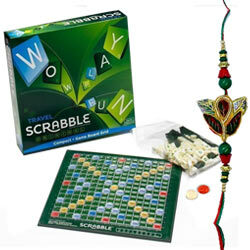 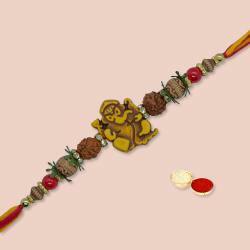 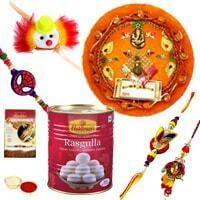 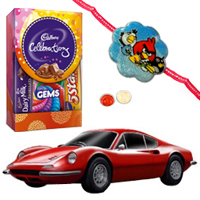 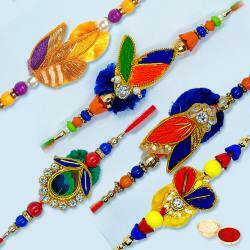 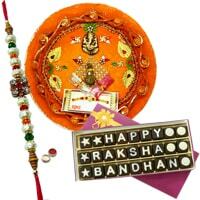 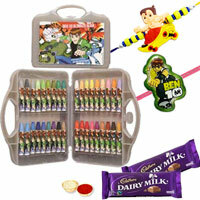 Our Online Shopping store provides an ample choice for Sending Rakhi and Rakhi Gifts to Cochin. 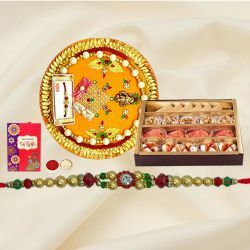 Our 24x7 Customer Friendly service help you to pick out the perfect Rakhi Family Sets or Rakhi Return Gifts for Sister to give grand look to Raksha Bandhan celebration. 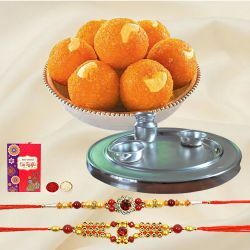 Especially, if you are looking for an option of Express Delivery, Our Website Portal helps you with most convenient Same Day Delivery service option to Send Rakhi Gifts to Cochin from anywhere in the world. 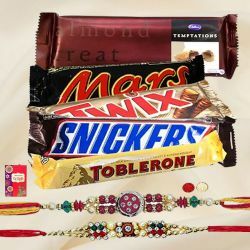 Rakhi is one festival that primarily belongs to the North and Western regions of India but celebrated throughout the country with the same verve. 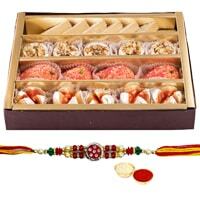 To show the bond between brother and sister Send Rakhi Gifts to Cochin using our Same Day Free Delivery service. 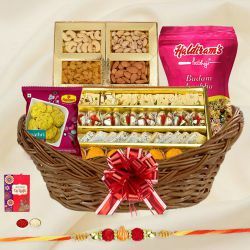 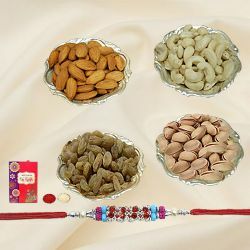 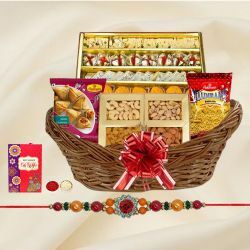 From our Website Portal Gifts like Pooja Thali, Sweets or Dry Fruits along with sacred thread of Regular Rakhi or Auspicious Rakhi can be delivered in Just Few Clicks. 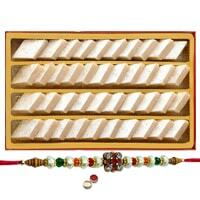 Raksha Bandhan is the time to convey your feeling to your siblings no matter how old you grow your bond is going to be alive and kicking as before. 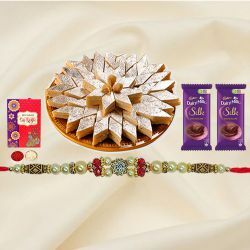 Sending Rakhi Gifts to Cochin guarantees 100% delivery of your Rakhi Gift orders to your desired destination on your chosen date. 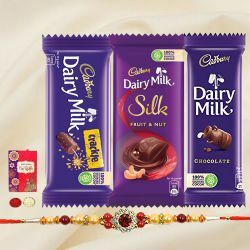 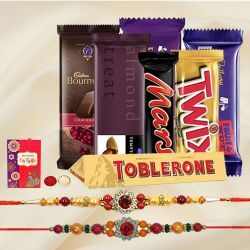 Flowers, Cakes, Chocolates, Sweets are few gifting options that can be ideally delivered as Rakhi Gifts to Cochin to please your loving brother or sister on this pious occasion of Raksha Bandhan. 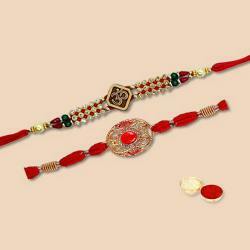 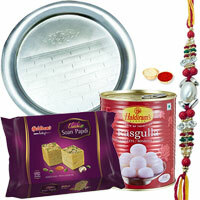 Our Online Shopping store provides Guaranteed Delivery of Rakhi Gift to Cochin with No Extra Cost. 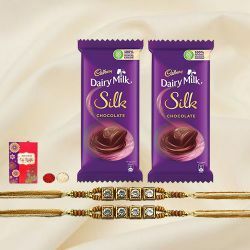 Our Combo Gift comprising of freshly cut Flowers wrapped beautifully by Local Florist and Fresh Baked Cakes from Local Cake Shop can be ideal for Sending Rakhi Gifts to Cochin. 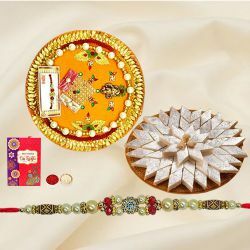 This Gift of Bhaiya Bhabhi Rakhi with Flower Bouquet or Cake is sure to bring a charming smile on the face of your dear Brother.